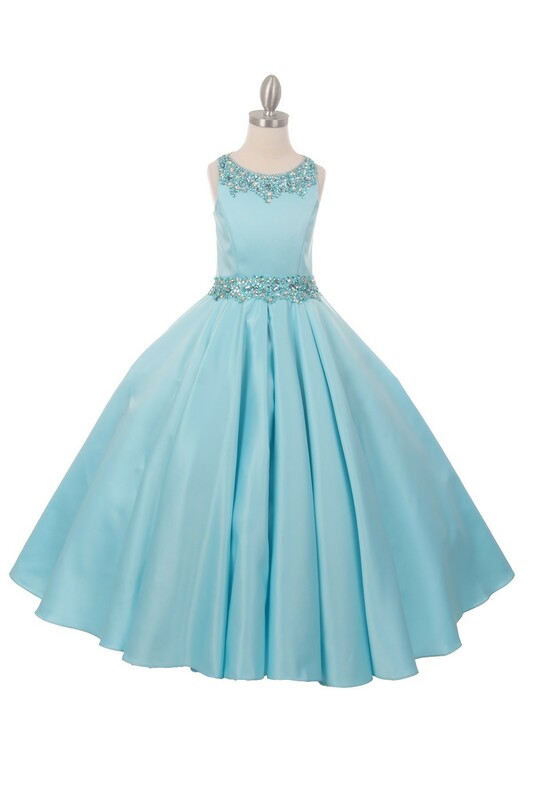 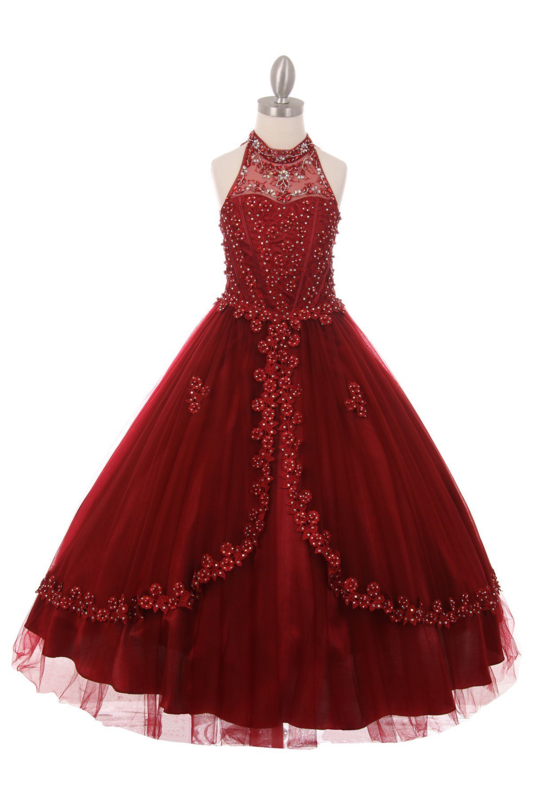 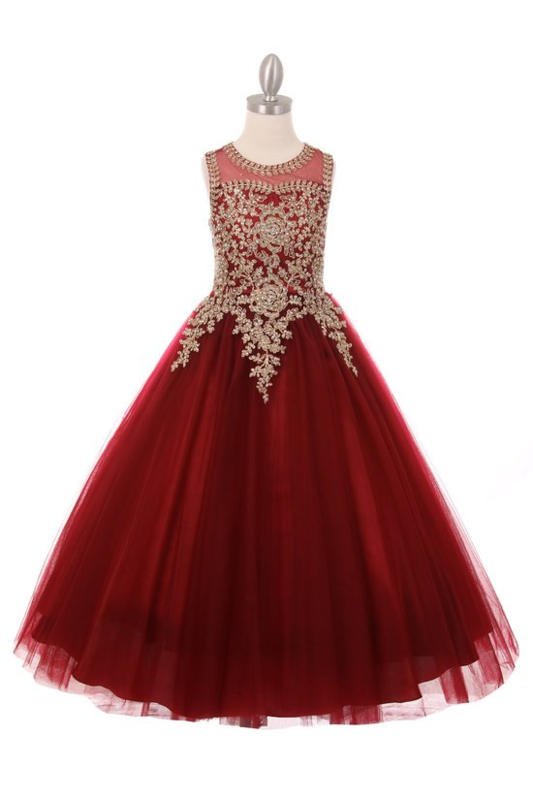 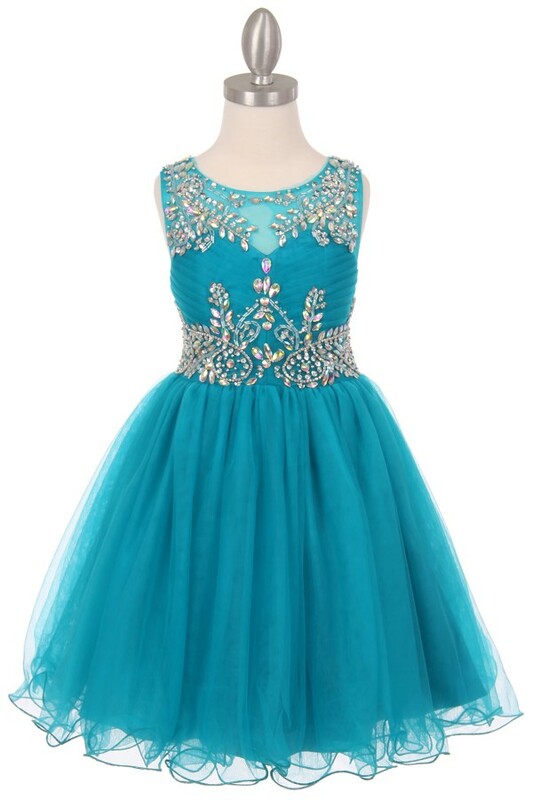 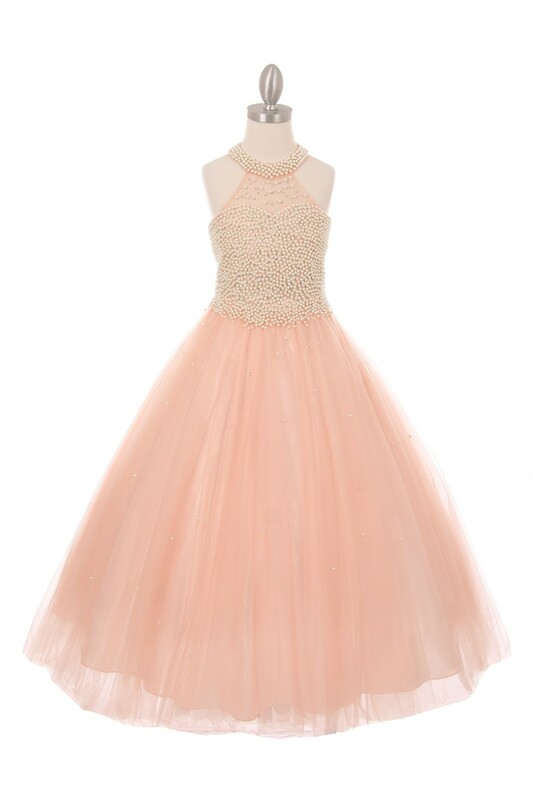 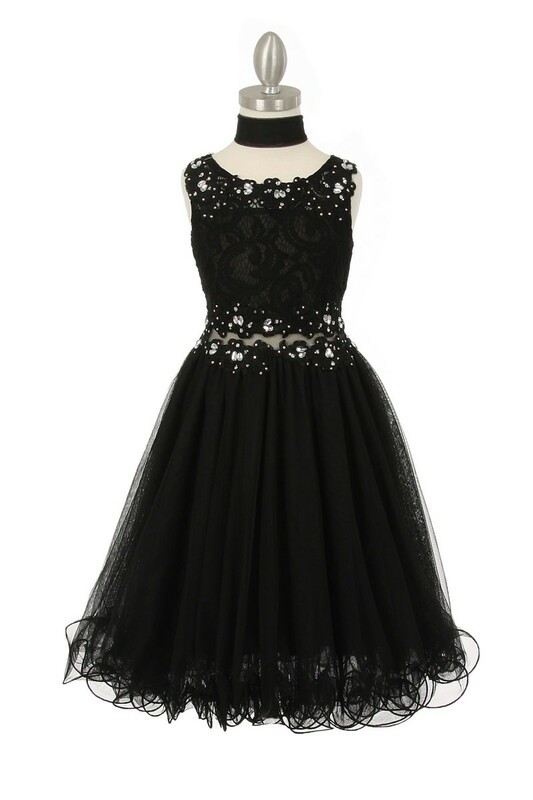 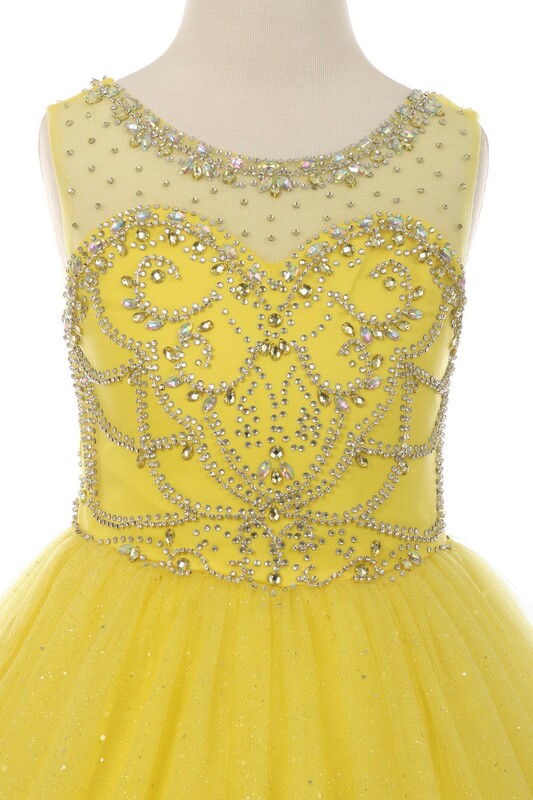 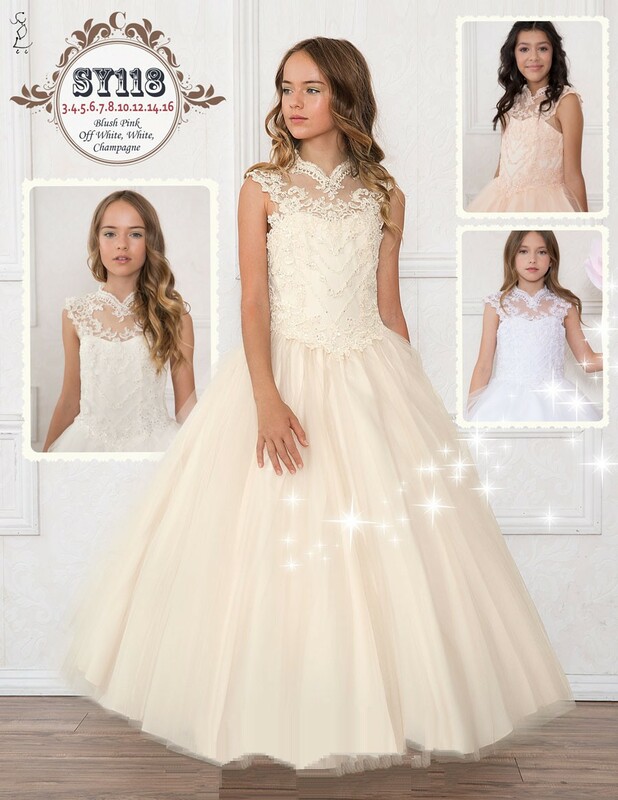 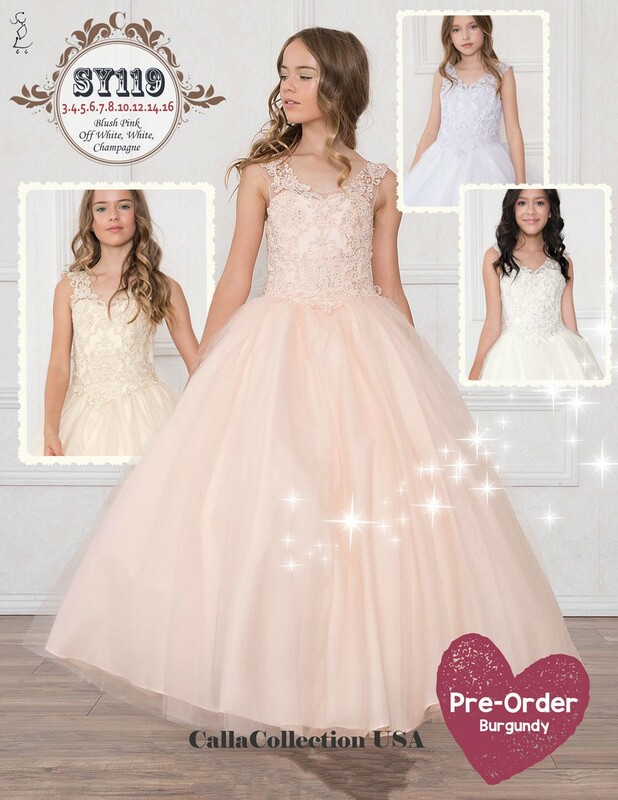 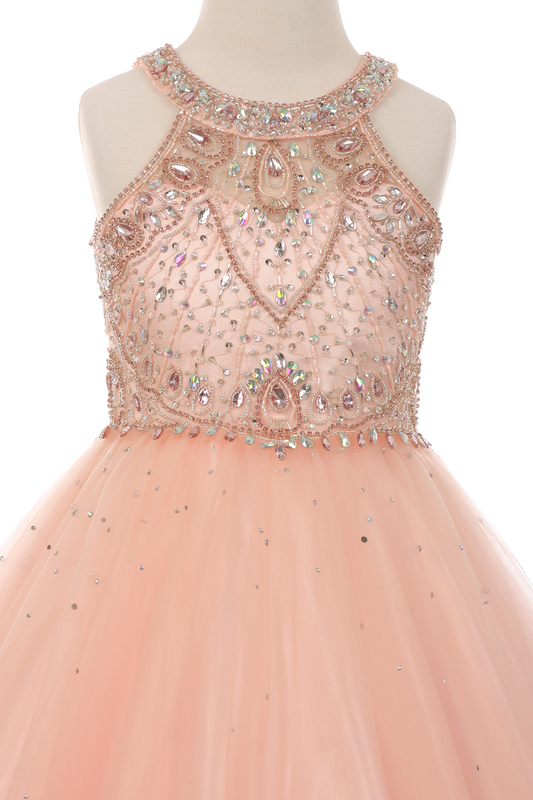 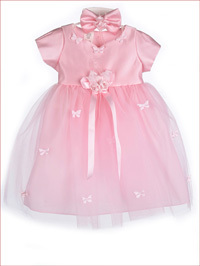 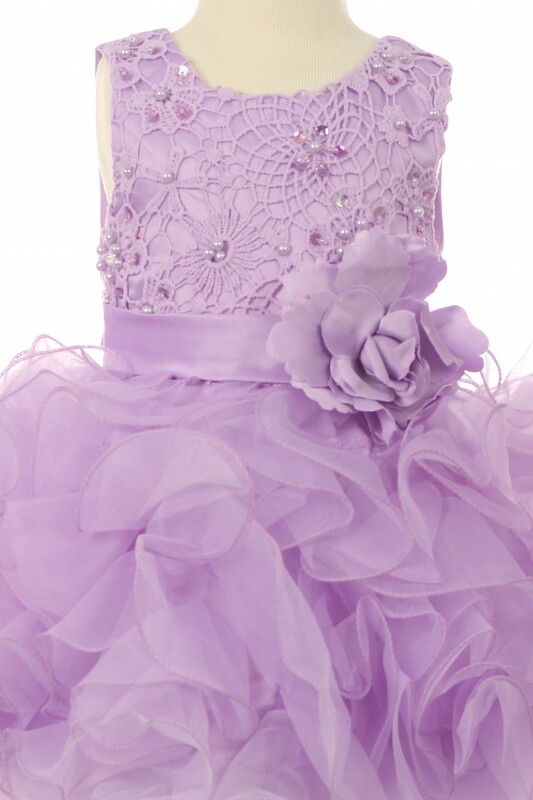 We carry special occasion dresses for girls, children's dresses, children's boutique dresses, children's pageant dresses, cheap girls dresses, pageant dress, flower girl accessories, communion dress, preteen flower girl dresses, bridesmaid dresses teens, teenage flower girl dresses, junior dresses, baby dresses, baptism dress, child pageant dresses, girls party dress and girls dresses. 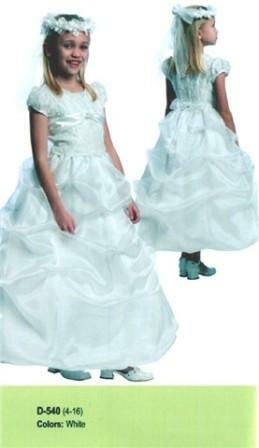 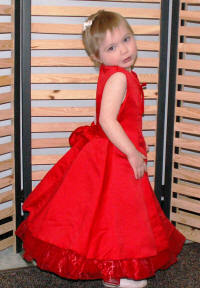 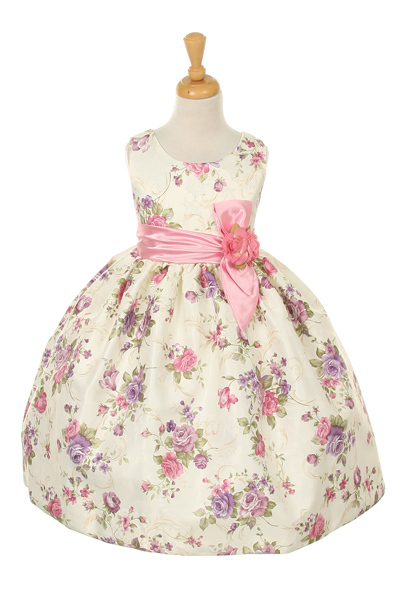 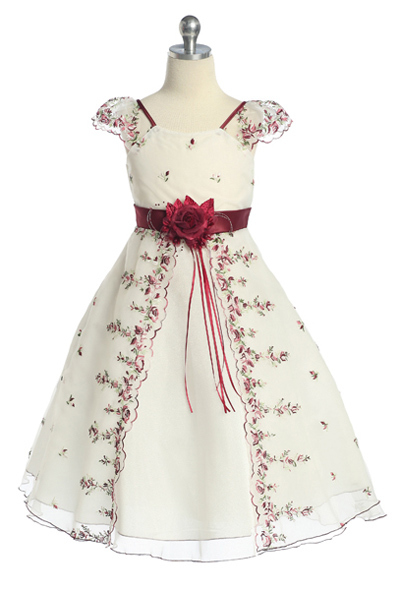 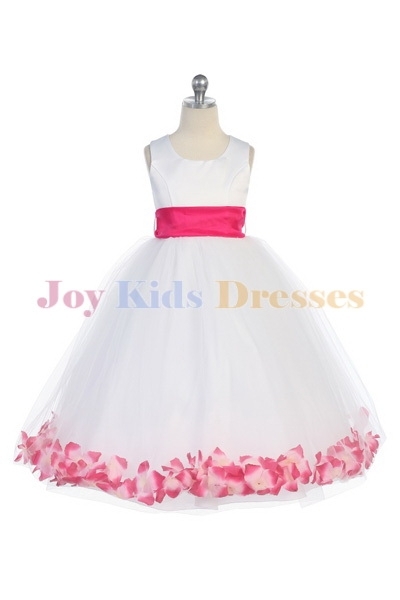 Cheap white flower girl dress, high low dress with train. 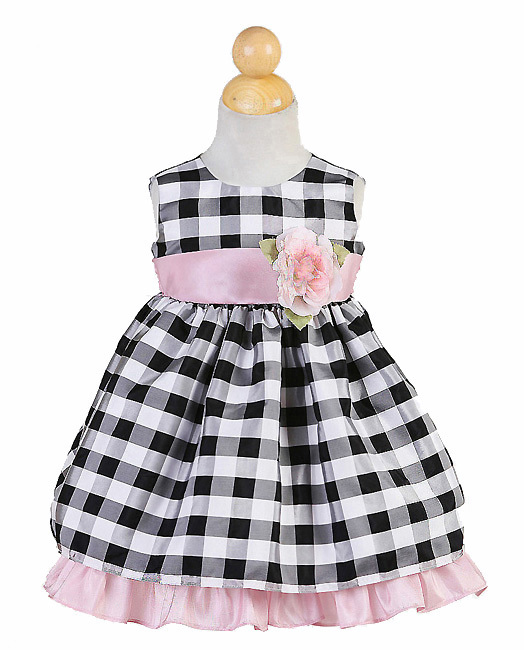 Cute polka dot pick up dress with detachable ribbon sash. 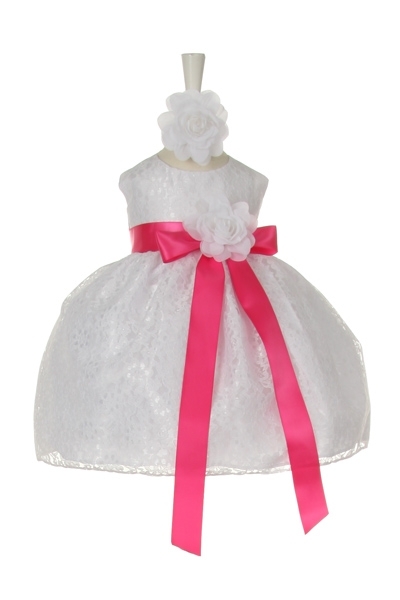 Organza flower girl dress in white, ivory, pink, lilac, sage, fuschia, turquoise, and red. 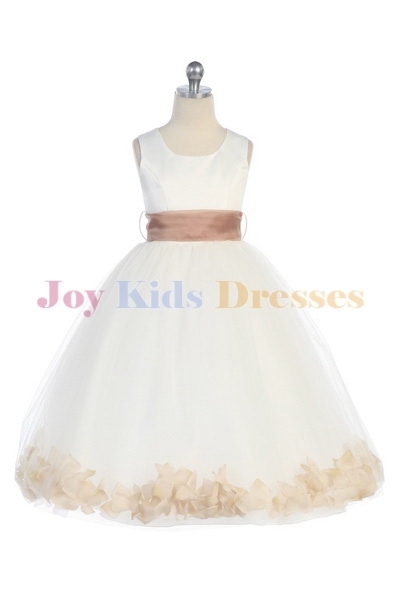 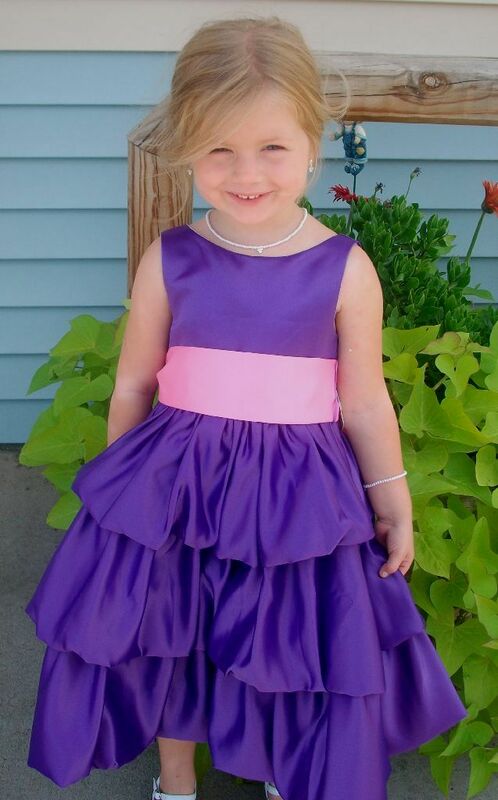 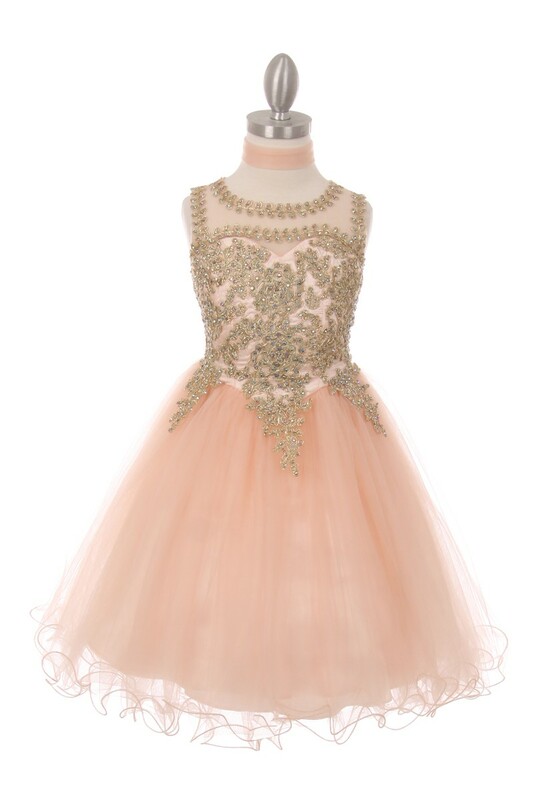 Sleeveless tank style flower girl dress with sweetheart neckline accented with beading with a ruched pick up short bubble skirt. 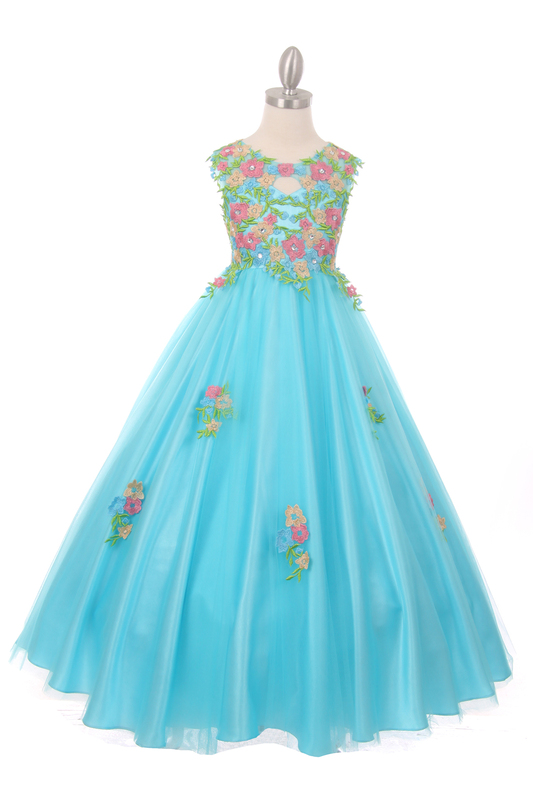 Dress available in carnation or teal.